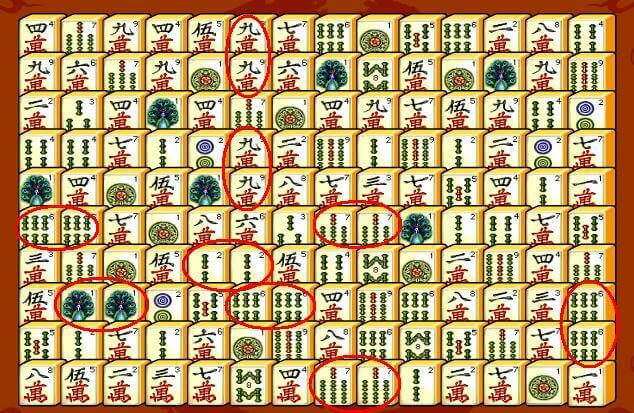 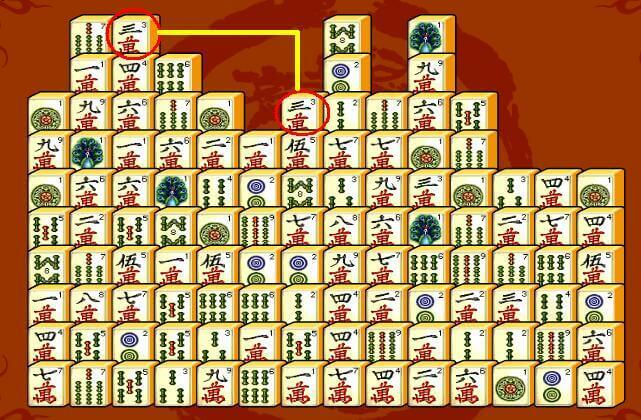 The goal of Mahjong Connect is to clear all the tiles from the board. 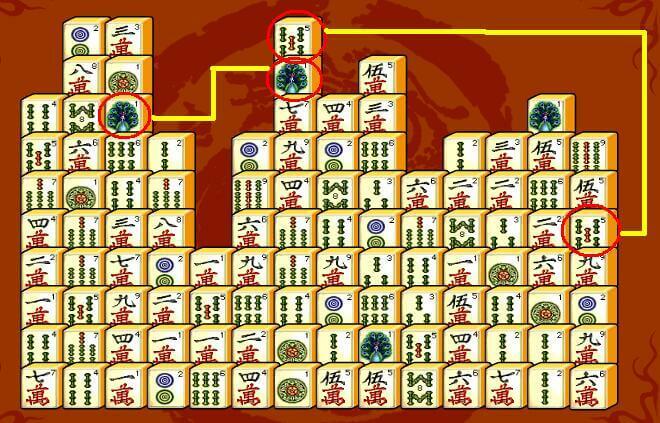 To do that, you need to match pairs of matching tiles, A pair is considered to be "matching" if both tiles are identical in type and value. 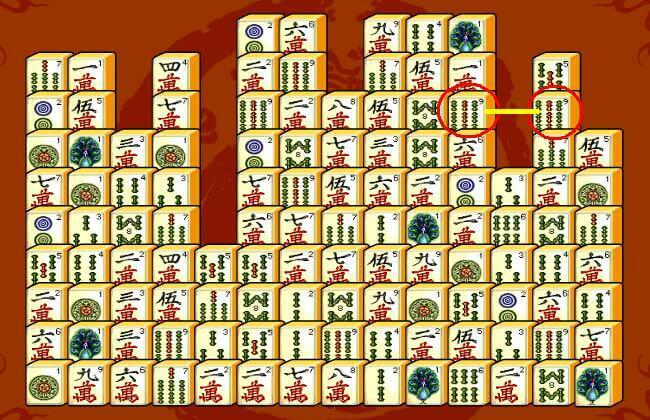 There are few valid ways to connect two tiles.